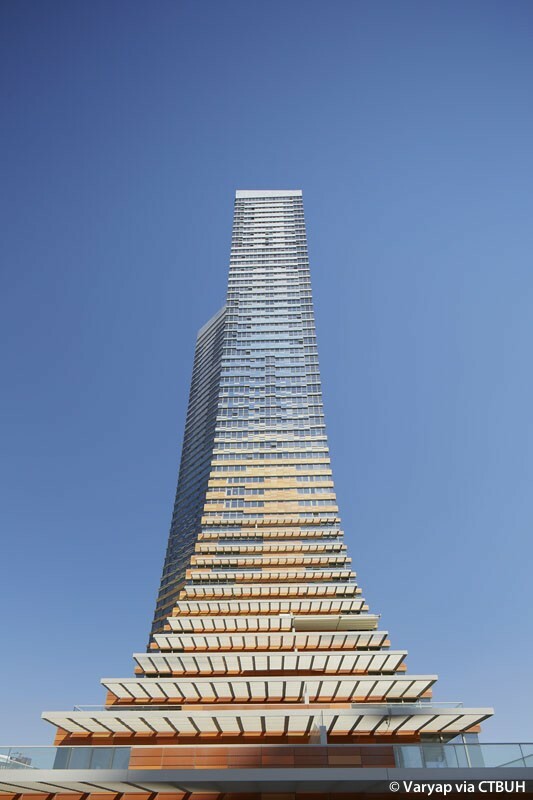 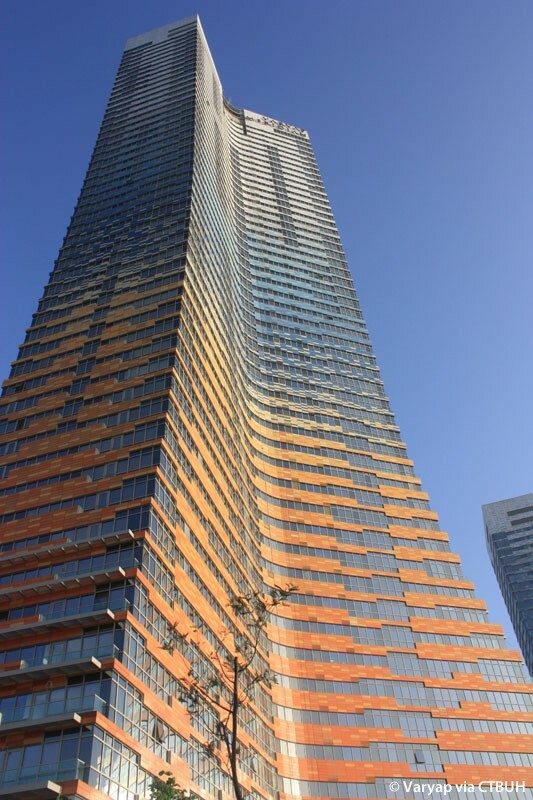 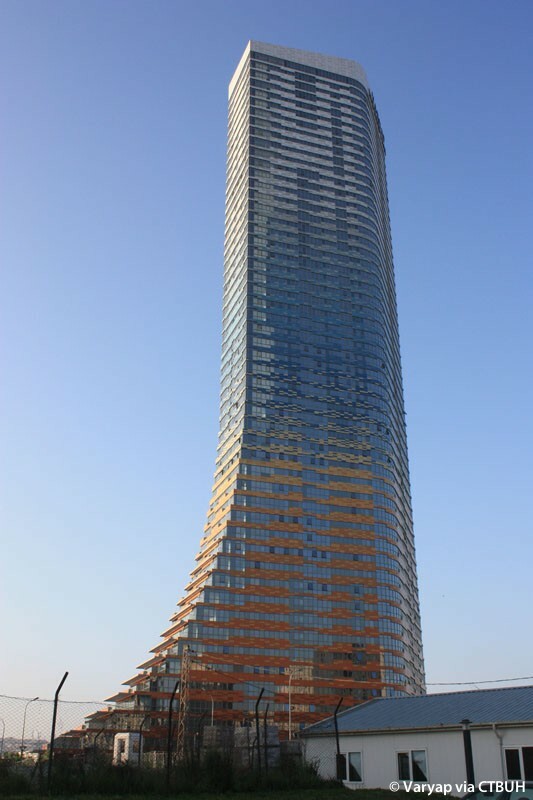 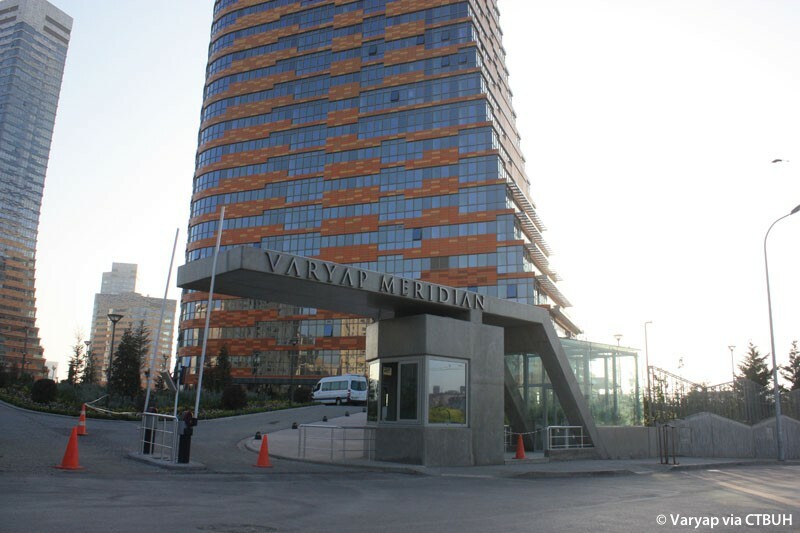 Varyap Meridian is an iconic complex that is also innovative in its approach to planning and sustainability practices, starting with the use of only 13 percent of available land for the footprint of the towers. 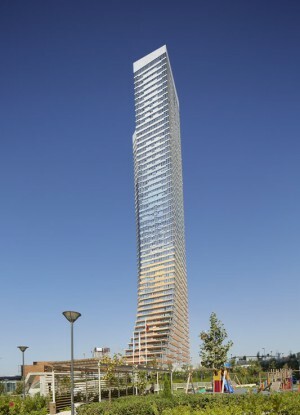 The remaining land is designed as green space. 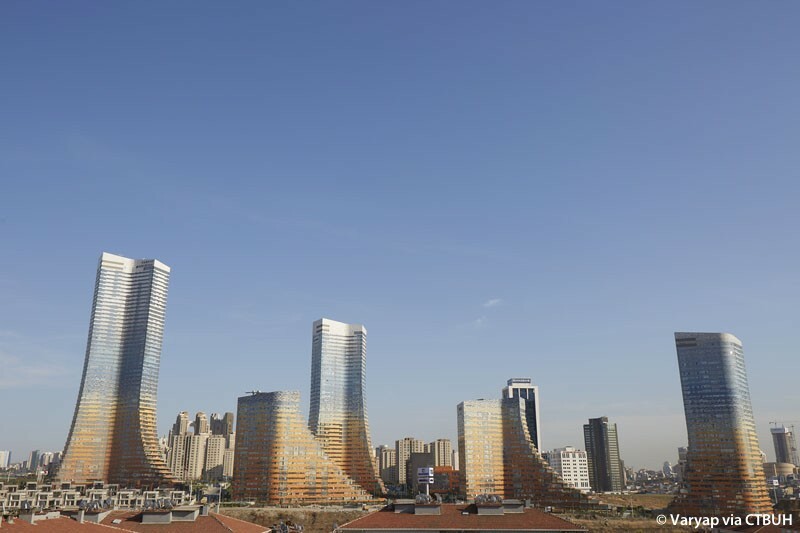 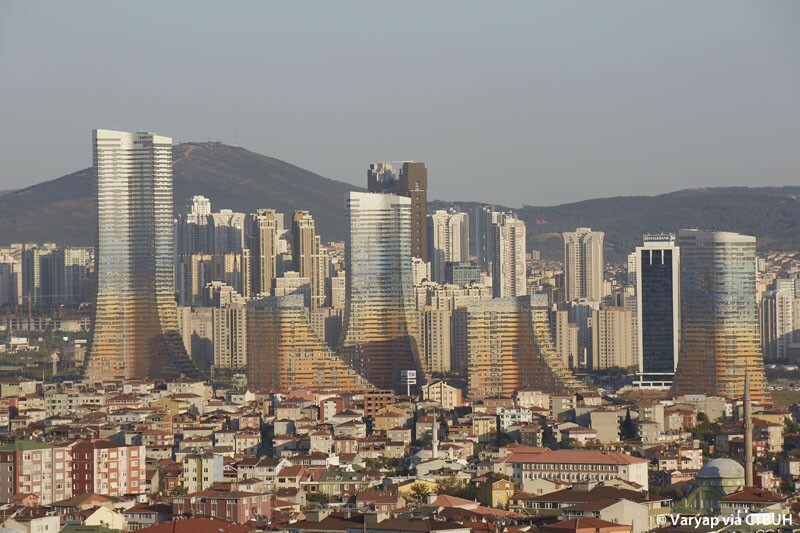 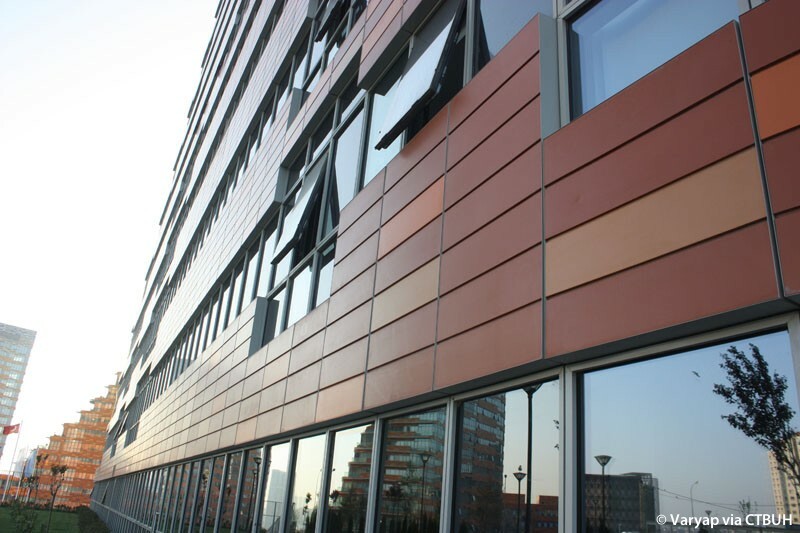 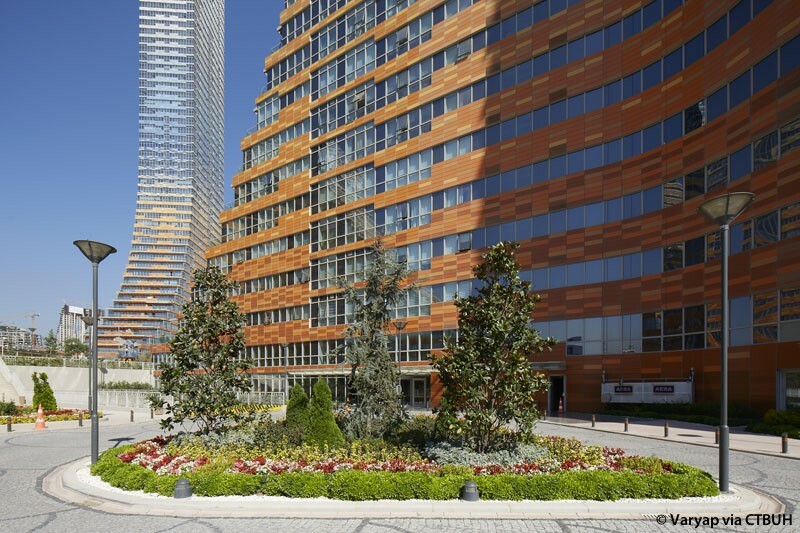 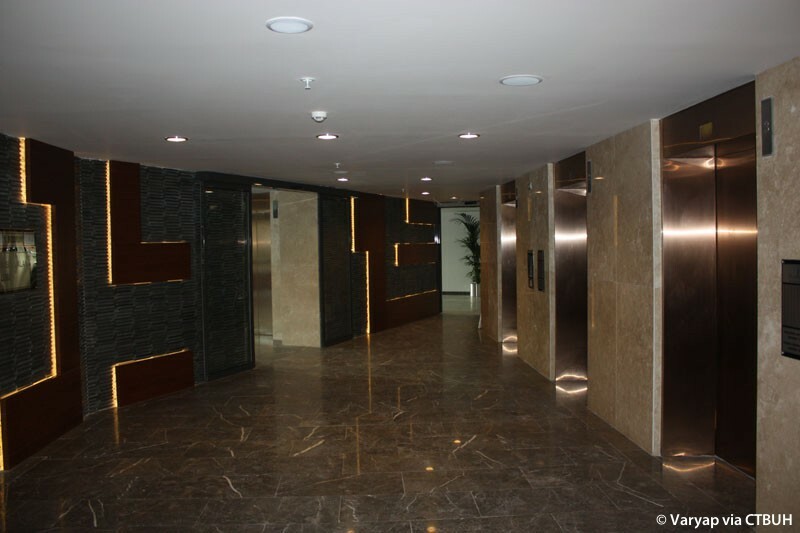 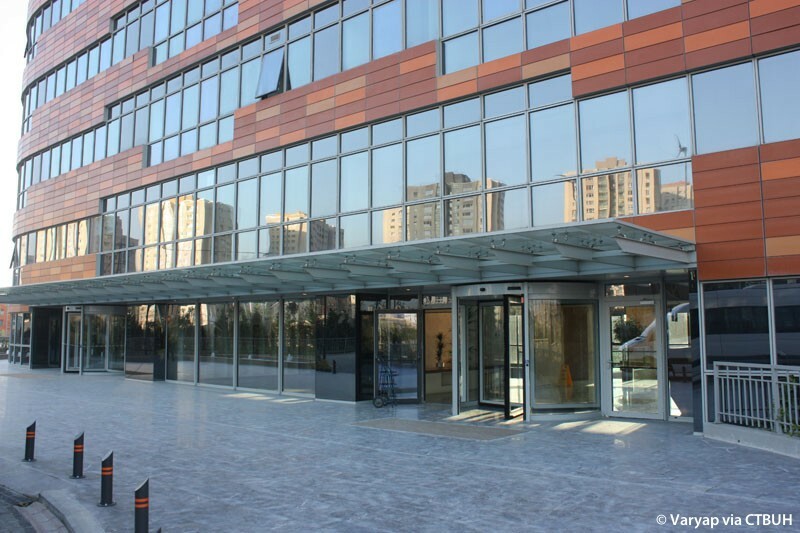 The project brought new green technologies to life in Istanbul by creating a building that is 30 percent more energy efficient and saves 40 percent more water than comparable conventionally built structures. 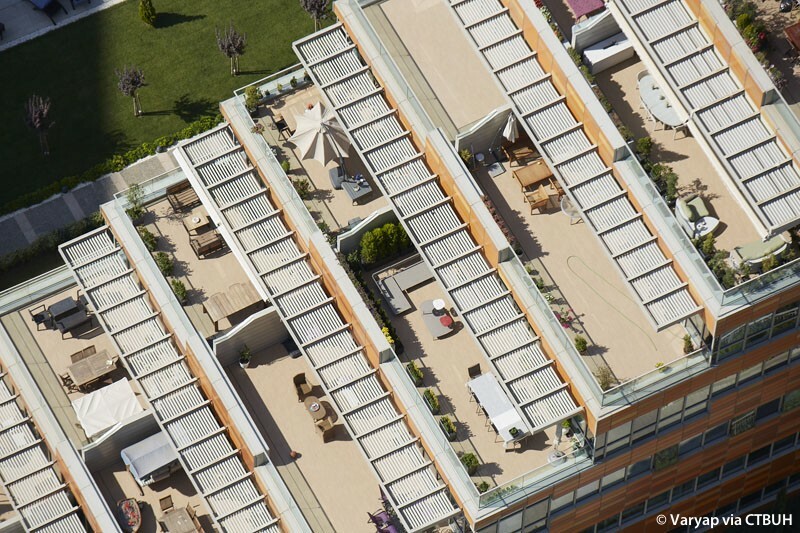 The project also reuses captured rainwater form roofs and terraces, and collects grey water from showers. 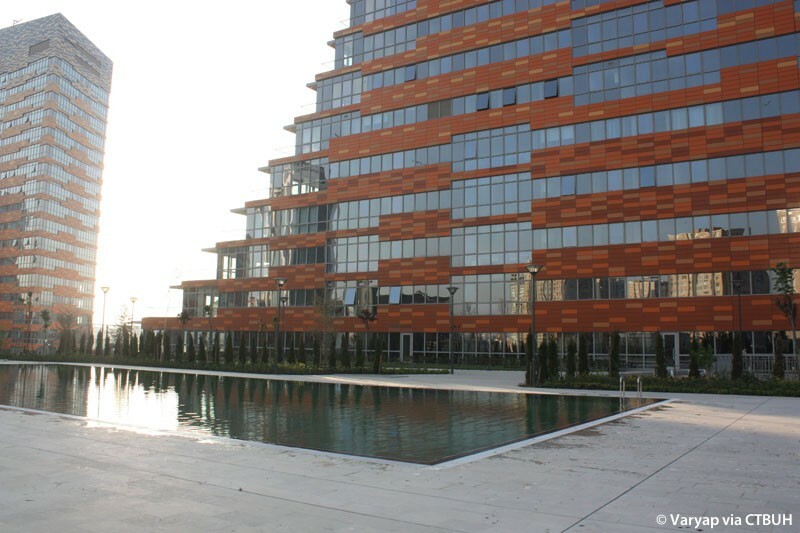 After a primary treatment, rain and grey water is reused in irrigation systems. 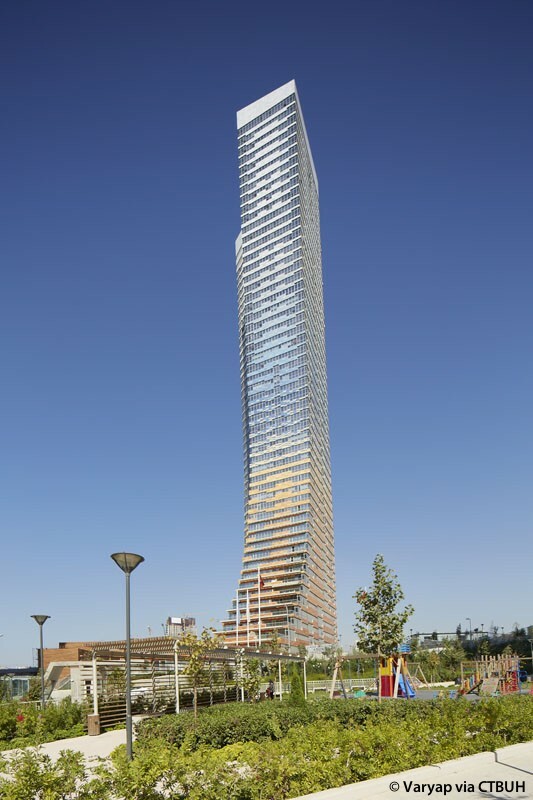 The reduction in heating and cooling energy consumption is achieved through optimal orientation to prevailing wind, daylight and shading. 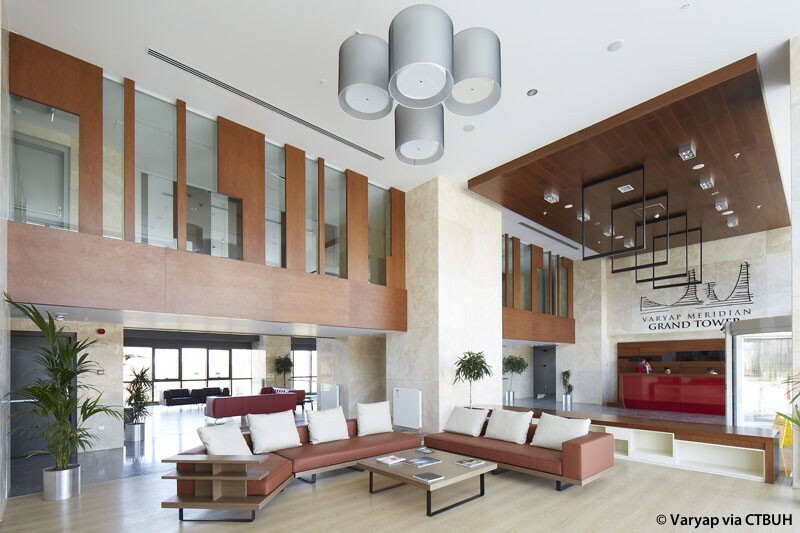 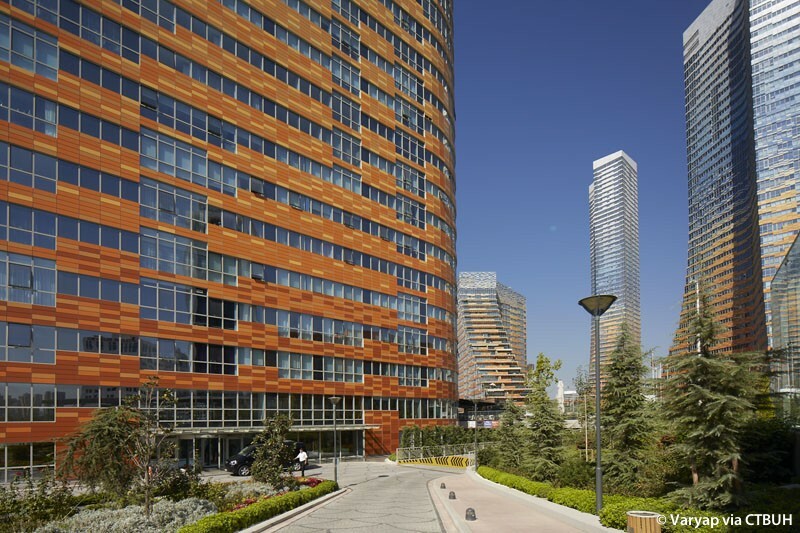 As the first high-rise residential project in Turkey to use solar panels and wind turbines, each Varyap Meridian block has at least 20kW of renewable energy capacities for providing electricity to common areas.